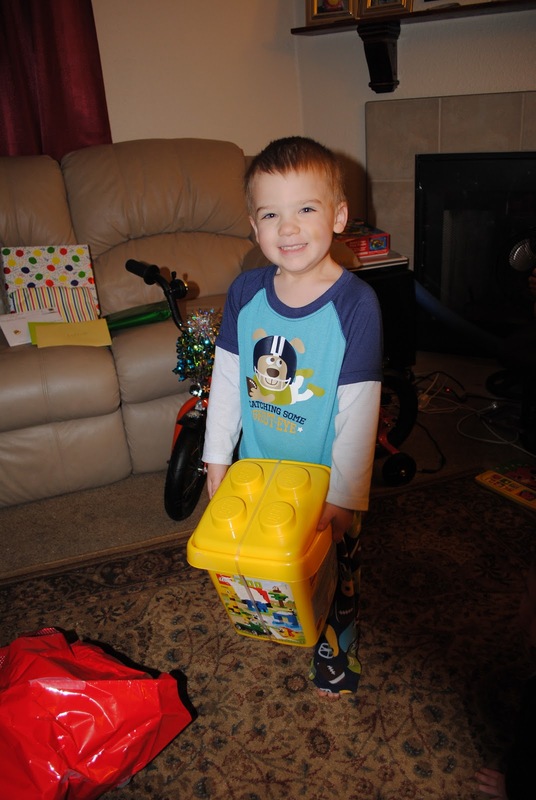 Gundersen Family Site: Hank turns 3!!! 5. What is your favorite thing to eat for lunch? Chicken nuggets and fries and chocolate milk. 6. What is your favorite outfit? Angry birds shirt. Hank coming out of his room the morning of his birthday. 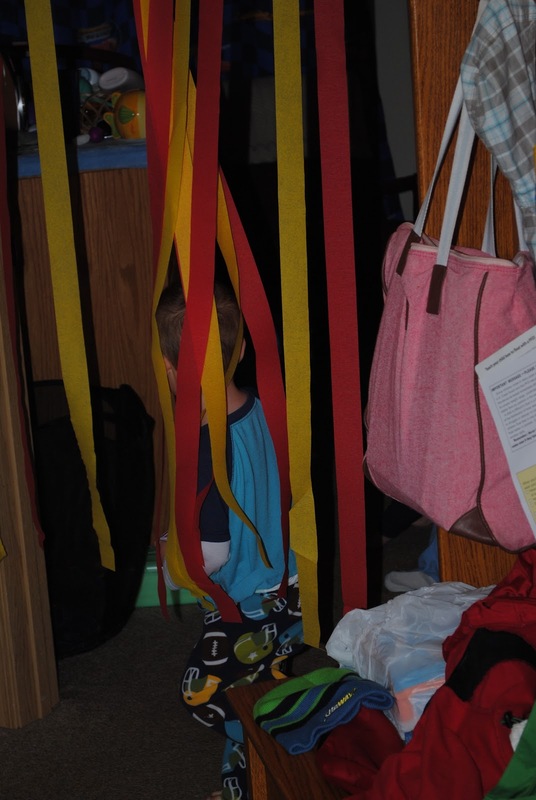 He woke us up yelling, "Mom help we're stuck in my room" he didn't know that he could just walk through the streamers. Haha. Hank's little pile of presents. He was very excited about the bike. Lego!!!! He loves them. We had to go to the store later to buy more because there wasn't enough to build all the animals. Silly kid. Trying out his new bike. Building a flying car for the monkey to drive.